Alaska stands on the front lines of rapid climate change. From melting sea ice and receding glaciers, to warming salmon streams and coastal erosion, no place in the United States is witnessing the first-hand impacts of climate change like Alaska. The Alaska Climate Change Task Force did some important work advancing our knowledge about climate impacts to Alaska’s economy, communities and resources. After taking office in 2009, however, Governor Parnell quietly killed the Task Force, with no public notice or opportunity to comment. Since then, the impacts of climate change have only become more severe. In southcentral Alaska alone, warming temperatures have been implicated in a massive spruce aphid infestation, sea otter and common murre die-offs and rising incidences of paralytic shellfish poisoning toxins. There are many other impacts across the state, and they will only become more challenging as climate change advances. Young Alaskans have the most to gain or lose, depending upon the actions our leaders take to address climate change. Their future jobs, homes, and livelihoods are at stake. 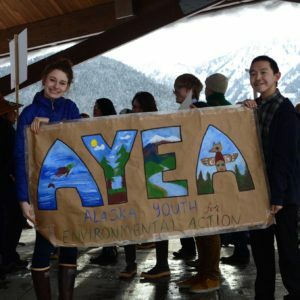 Teens from villages and cities in the Alaska Youth for Environmental Action (AYEA) program have advocated​ for climate action by local, state, and federal leaders for years. They are joining other youth in a petition calling upon ​our state government to act now. 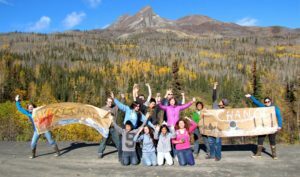 The Alaska Youth Petitioners believe the State of Alaska has a moral and a legal duty to act immediately on climate change by limiting greenhouse gas emissions and transitioning to cleaner energy sources. The Public Trust Doctrine is a well-established legal principle that recognizes our water and air as public resources owned collectively by all Alaskans. The State government serves as the trustee over these resources, with a legal fiduciary duty to manage them responsibly for the benefit of current and future generations of Alaskans. 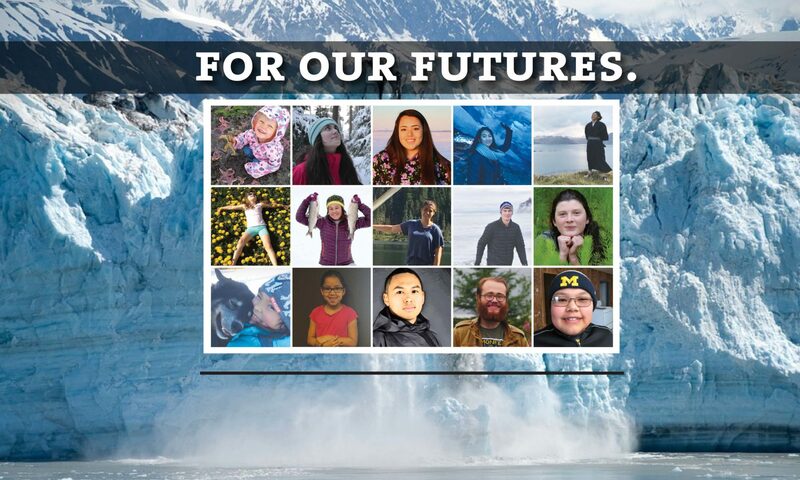 The Alaska Youth Petitioners believe climate change poses a grave threat to Alaska, and they are asking the Alaska Department of Environmental Conservation and Governor Walker to do the right thing and take meaningful steps to address the health and safety of all Alaskans in the coming years.